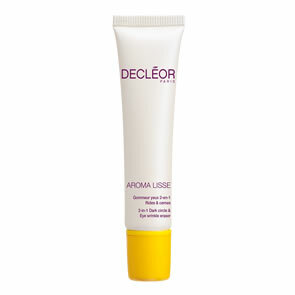 Decleor Aurabsolu Refreshing Mist is a tonic specially created to refresh skin. Containing Salicylic Acid to gently exfoliate and refine skin’s texture, Mint Flower Water to rejuvenate and a cocktail of essential oils such as Lemongrass, Thyme and Rosemary for a fragrant aromatic sensation. 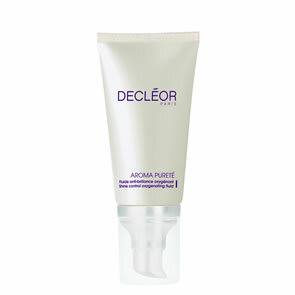 Apply after cleansing, to set make-up or whenever skin needs an invigorating burst of hydration.